 CraneWorks is one of the fastest-growing crane dealers in North America. One change fueling the company’s expansion is the increase in demand for large cranes like all terrain and rough terrain models from Demag and Terex. To better accommodate this demand, CraneWorks is proud to announce Randy Harris as the company’s new Large Crane Sales Specialist. 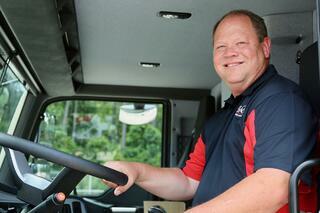 After a decade of sales and management experience in another industry, Harris brought his talents to the crane industry almost 20 years ago. 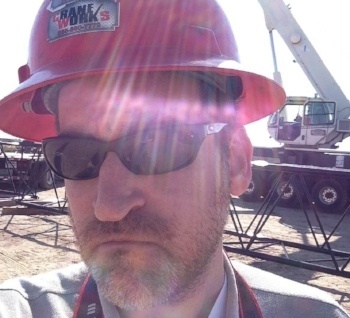 While he is knowledgeable with all types of cranes, his experience with larger-capacity mobile cranes is unparalleled, having sold units across America with capacities well over 1,000 tons. Harris’ base of operations will be in Central Texas, an ideal location to serve the oil & gas companies along the Gulf Coast and within the Permian Basin. As upstream companies recover from the industry’s recent slump, an increasing number have requested large cranes from CraneWorks (including multiple Demag AC 100-4L cranes and the new Demag AC 220-5).